Unfortunately you do not have access to this file. 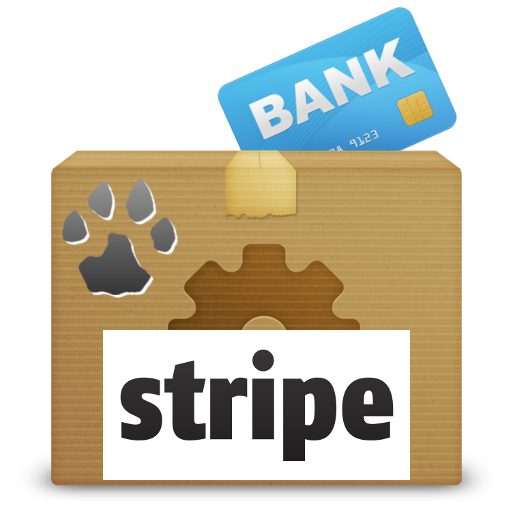 # Fixes No CC form displayed when "Enable Automatic Selected Payment"
You will require a Stripe account in order to use the Puma-IT Stripe plugin. With Stripe.com you need to use SSL/TLS on your payment pages. However, you can test your pages--but not live transactions--before installing your SSL/TLS certificate.